When we think of home automation, both our minds and our wallets cringe at the amount of money this could cost. We’ve all seen the commercials: a lady walks into a dark home and rests her keys on a table by the door. She picks up a remote and clicks a button, and suddenly the entire house lights up and welcomes her home. She can adjust the thermostat of her air conditioner from the shower. She can dim the lights from a tablet. This is the power of home automation. Unfortunately, cost is one of the largest reasons why homeowners don’t pursue them. Yet, most of us carry around a smartphone that is worth more than a certain piece of home automation that can bring style and convenience to your home. That’s right: home automation doesn’t require refinancing your home and completely retrofitting your home with circuit boards and infrared sensors. Home automation and motorized window treatments are something we’re more than familiar with, so it’s up to us to spread the good word about all the great benefits these products have to offer to your home. Reducing heating and cooling costs, providing easy access to lighting and windows are just some of the few reasons to shoot for automated window treatments. 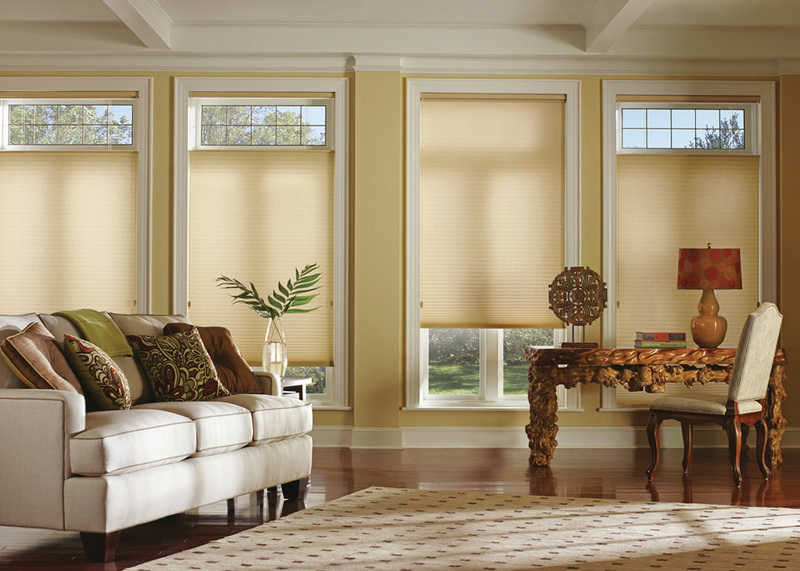 Best yet, you don’t have to worry about spending an arm and a leg for motorized window treatments in your home. Sure, some home automation can be quite pricey, but we’ve crunched the numbers and found that you can have motorized window treatments installed in your home for less than the price of the smartphone in your pocket! 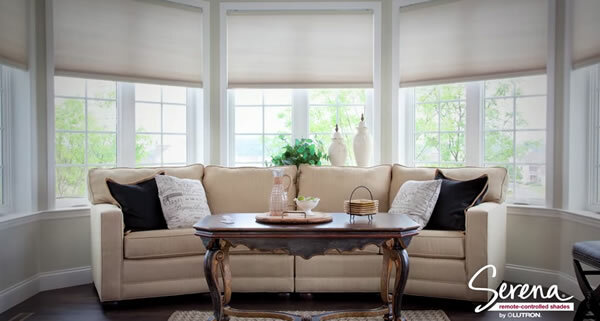 These aren’t just any home automation products, either; a Lutron automated window treatment can be had for less than the price of some of the newest phones on the market, and will last a lot longer, too! If this has removed an obstacle in your decision to automate your home, don’t delay! 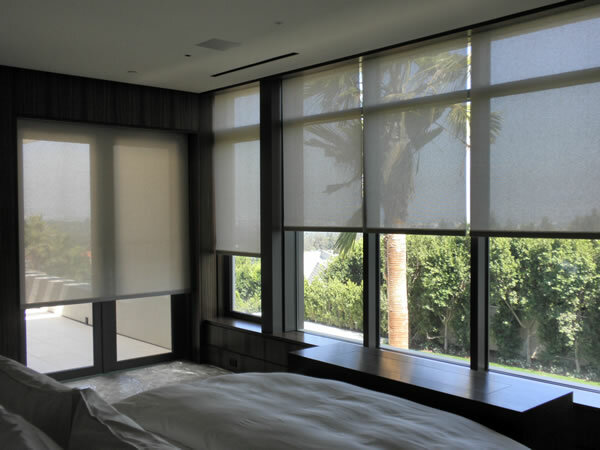 Florida Blinds and Drapery has a large selection of motorized window treatments available, and we’re licensed and insured to install these with ease. For more information on our home automation services, feel free to give us a call or use our convenient form on our about us page to get a FREE in-home consultation.